With the advice of Careers Support, my eyes have been opened to so many more opportunities and different routes to pupillage that I wasn't aware of. "Nottingham Law School doesn't treat the Bar Course as the last year of your academic career, but as the first year of your professional career. As the Bar Professional Training Course is the bridge between an LLB degree / conversion course (see GDL) and your professional working life, I think this kind of pragmatic approach is the best learning environment for professional study. 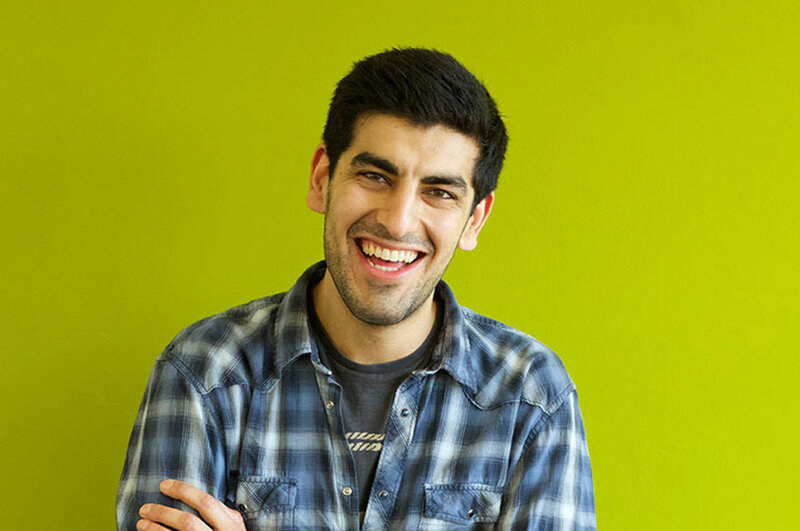 "The Nottingham Law School Bar Professional Training Course (BPTC) is much smaller than other providers, with a more generous staff to student ratio, allowing for a unique rapport to be built between the student and staff that wouldn't be possible in classes with hundreds of students. This rapport enables students to communicate better with their tutors about any difficulties they experience with the course content and exams, which is crucial during such a difficult year. "Nottingham Law School doesn't merely teach students how to pass Bar exams, but trains them to be fit to practice in a much more hands-on way than other providers. My greatest achievement so far would have to be the improvement I've made in my advocacy skills since starting the course. The advocacy sessions are recorded week to week, so I have been able to see my performance steadily grow stronger. 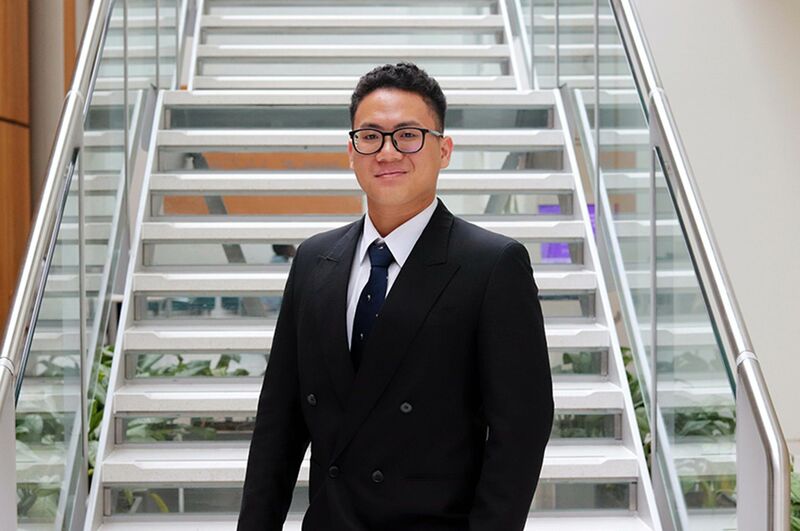 "When applying for the BPTC I also applied for Nottingham Law School's Dean's Professional Courses Scholarships for Academic Excellence, and was privileged enough to have been awarded the scholarship which was applied as a reduction to my tuition fees. This was an important factor when selecting a BPTC provider, as it is such an enormous financial undertaking. The scholarship has been an enormous help in easing some of the pressure you will find yourself under on the Bar Course." "The 24-hour library with computer access was a key facility that attracted me to NTU. Around exam time, when the library is packed to the rafters, you realise how valuable such resources are. NTU's Online Workspace (NOW) is a fantastic resource for viewing your timetable, communicating with your tutors, finding essential module documents, and the Student Dashboard on NOW is a useful tool in monitoring your personal engagement level. 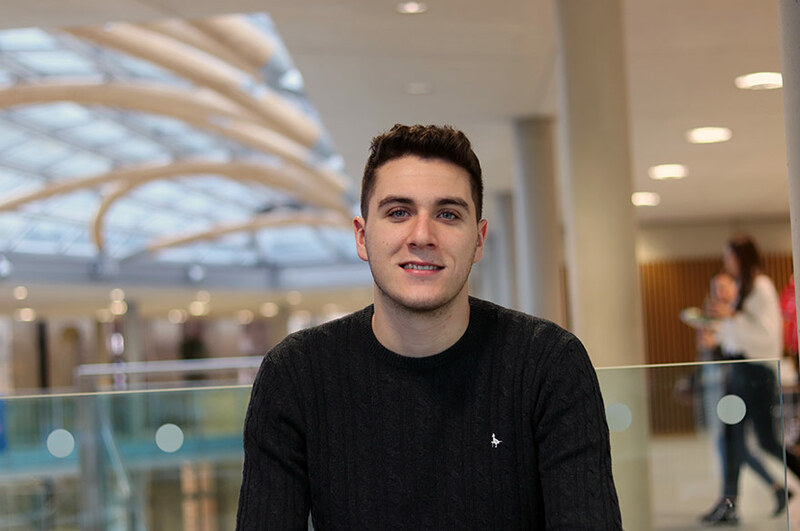 "The Professional Student Community in Nottingham has gone over and beyond my expectations, I really couldn't feel more supported by the Community. And the Student Support Services are efficient and courteous, and are more than willing to go the extra mile to assist you with a difficult or sensitive issue. 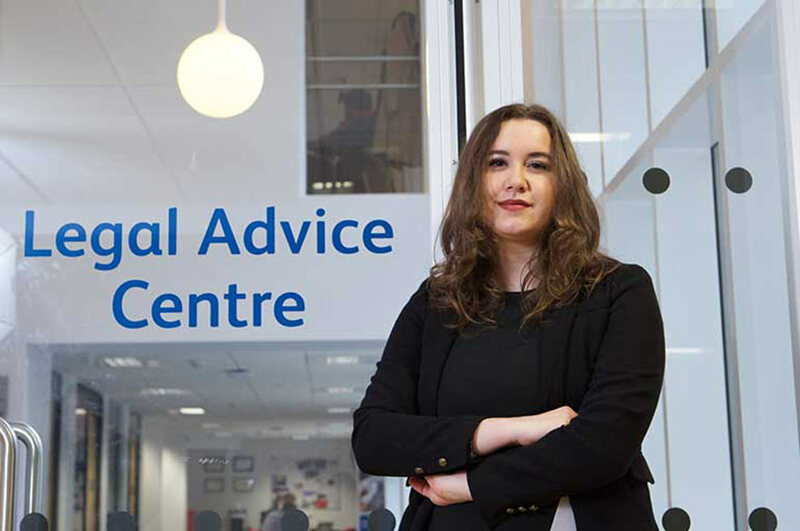 "With the advice of the Careers Support at NTU, my eyes have been opened to so many more opportunities and different routes to pupillage that I wasn't even aware of. It was such a pleasant surprise to find out there are alternatives to the traditional legal career path. "The BPTC can be a daunting undertaking, but with the support and guidance from Nottingham Law School, you will always feel like you can't go far wrong. In the future I hope to practice in a common law set specialising in medical negligence."